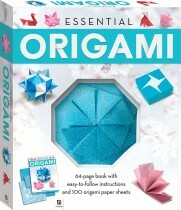 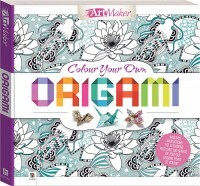 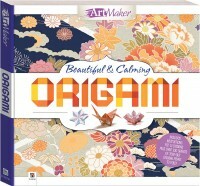 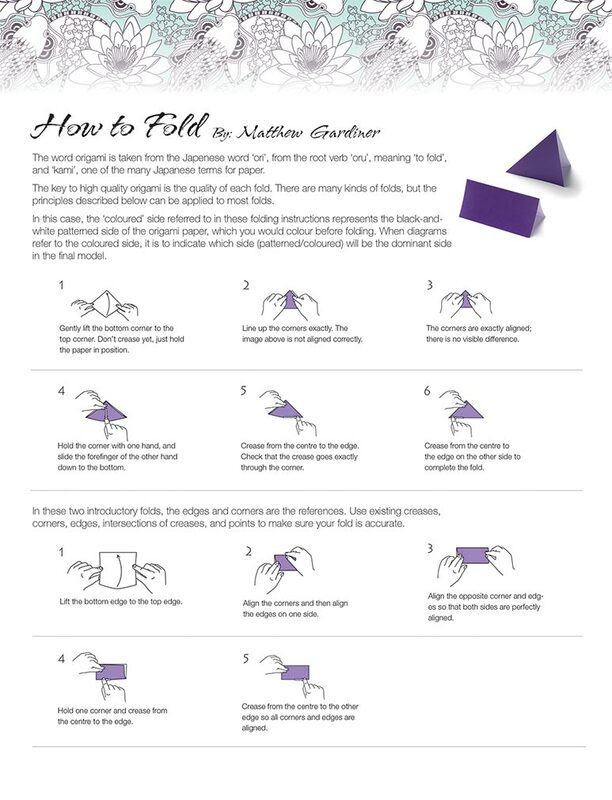 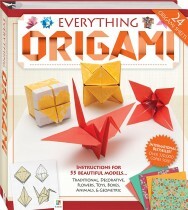 Combine your artistic flair of colouring and origami with this beautiful kit. 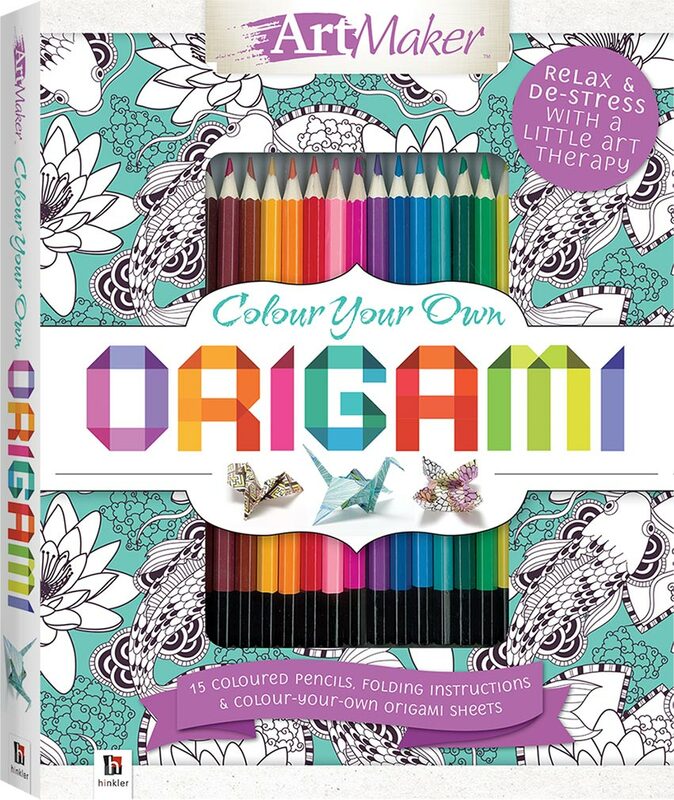 Everything you need to doodle, colour and create origami is in this kit, including 15 artists’ coloured pencils and a range of origami sheets to colour in. 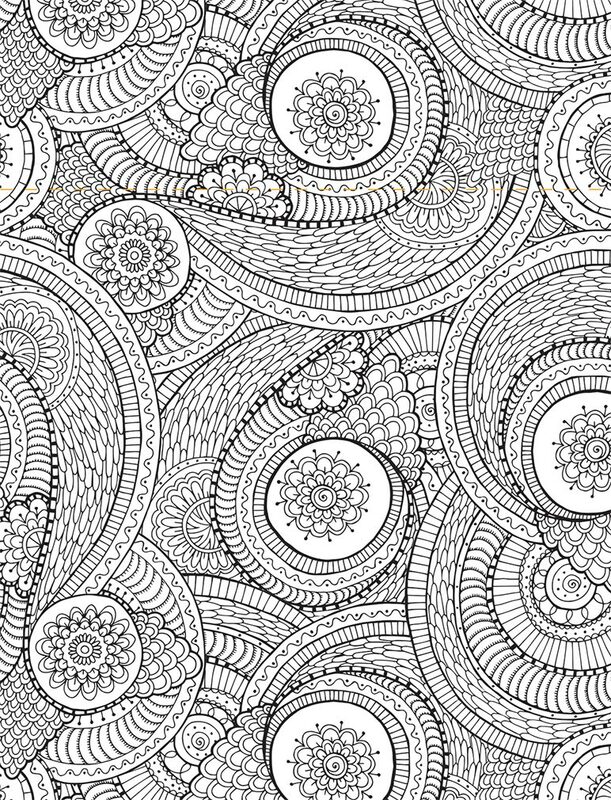 So take a moment to sit and let the thoughts of the day float away while you colour these beautiful scenes.